The Retreat is a peaceful mountain community where you can enjoy all that Colorado has to offer with easy access to Estes Park and Loveland. 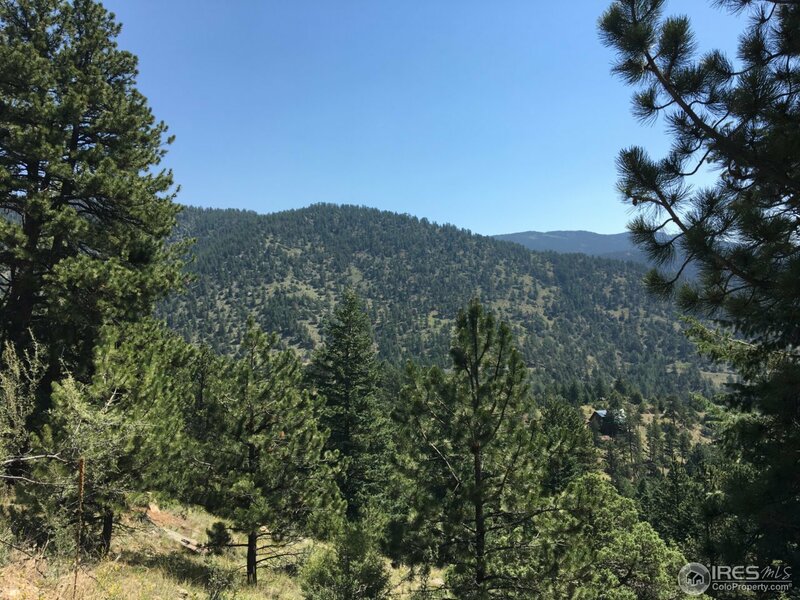 Wooded 3.34 acre lot with big views into Roosevelt National Forest. Several building sites possible with utilities nearby. Hiking and mountain biking close by. Accessed with completely rebuilt roads from Estes Park and Loveland. This is the best value in The Retreat! Let&apos;s walk this lot today, bring your dream home ideas.